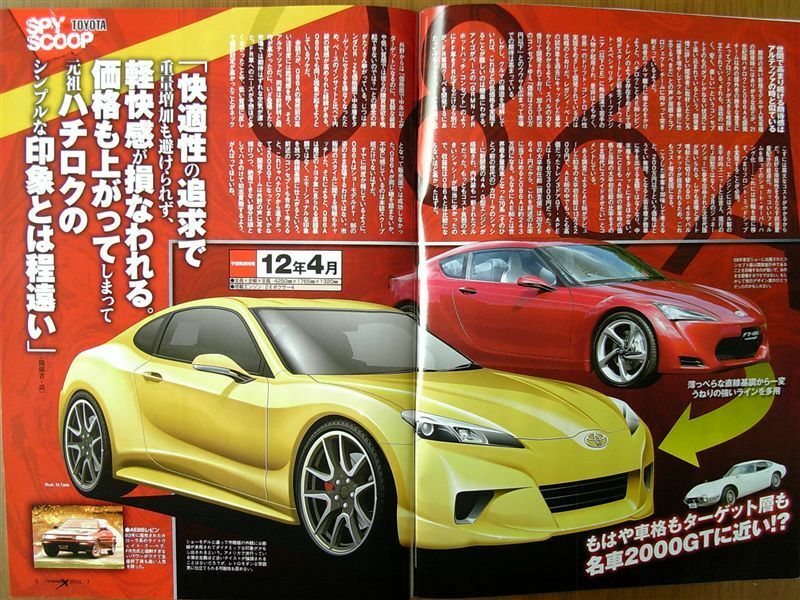 Not to long ago I wrote that Toyota wouldn’t continue their cool cars like the Supra, the MR2,… But since quite some time every japanese oriented gear head waits on the release of the new FT86. 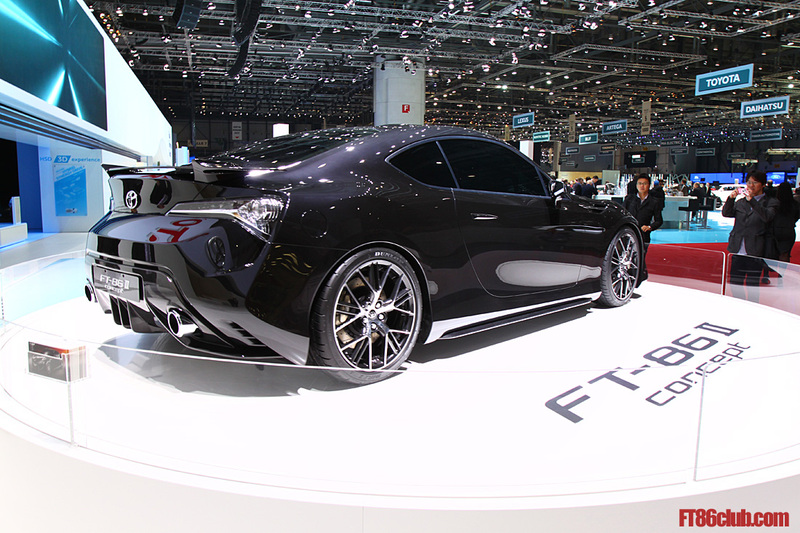 Toyota presented different version on different car shows and the press mentioned that the Geneva Motor Show would bring us a close to production version of the FT86. 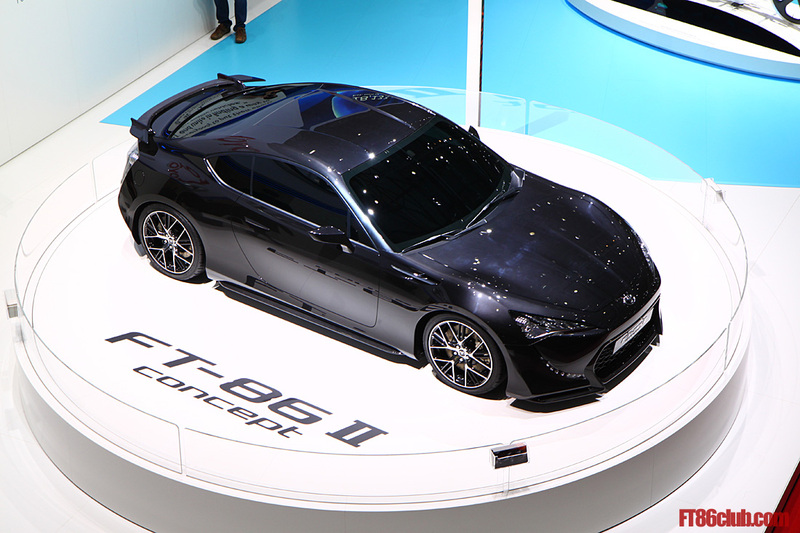 I just found the pics on FT86 club and I’m full of exitment for this car. 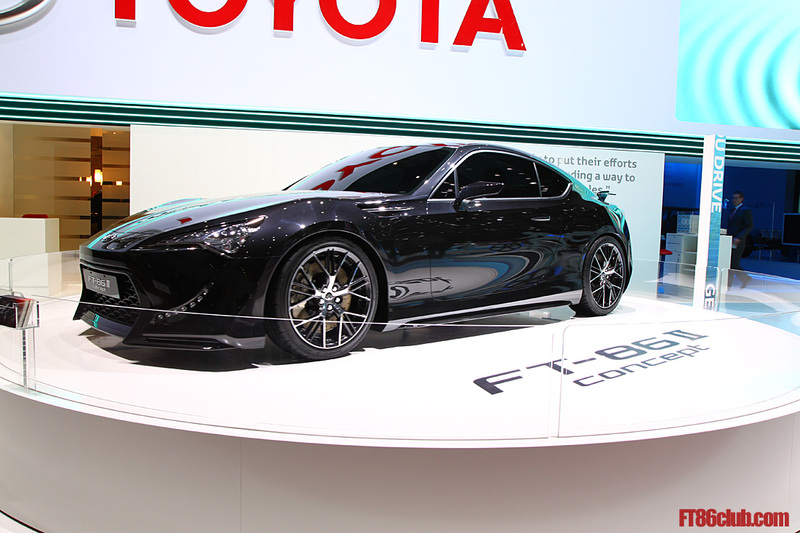 Head over to FT86club for their huuuuge gallery of pics. 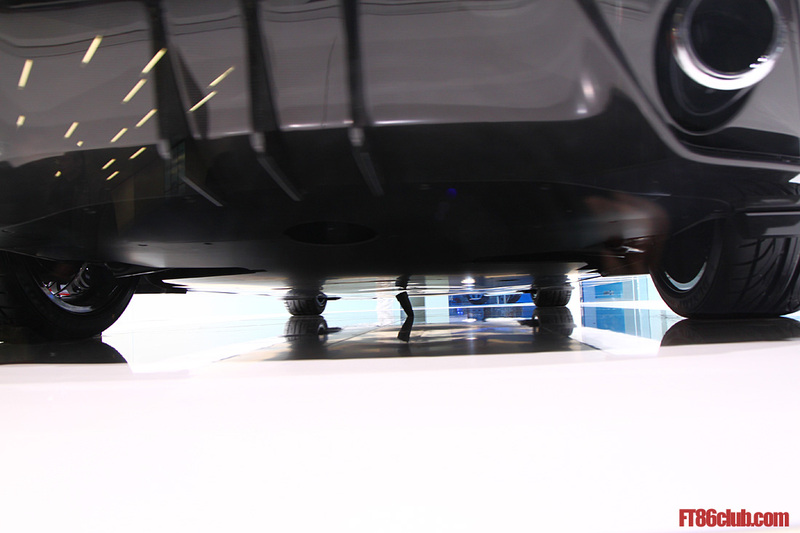 If it will be as light as announced, gets the +200hp Subaru boxer engine, gets the good weight distribution and the small price tag,….. yes I would sign a pre-order today! And I really do like some features like the functional under body, the 2 piece brake discs, the carbon splitter… but I absolutely hate those hideous LED daylights. They are 100% fail. My fears are that sadly only the LED’s will make it into production though! 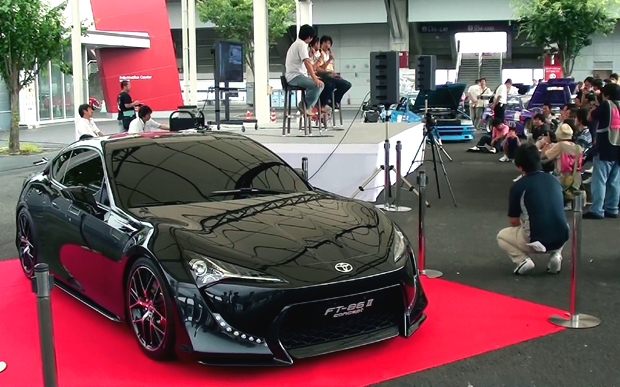 So please you boss’es at Toyota, go ahead and produce this thing. 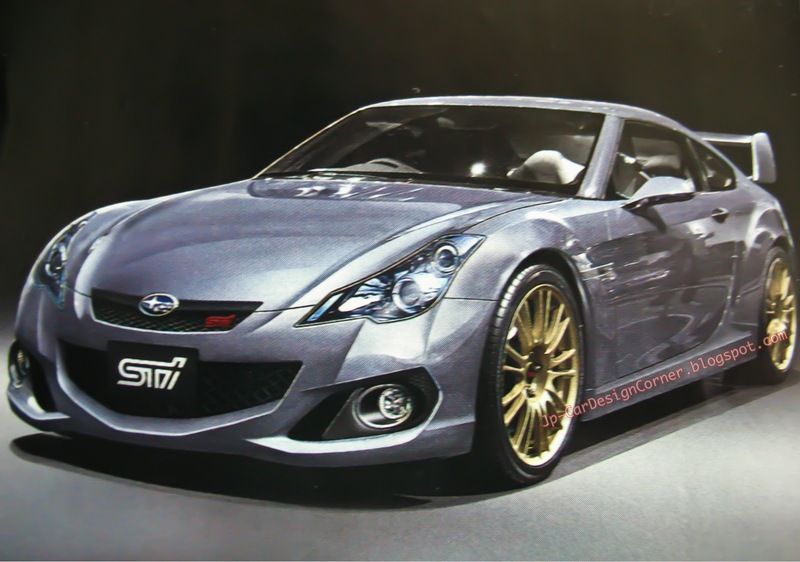 Here is the latest rendering of the FT86.